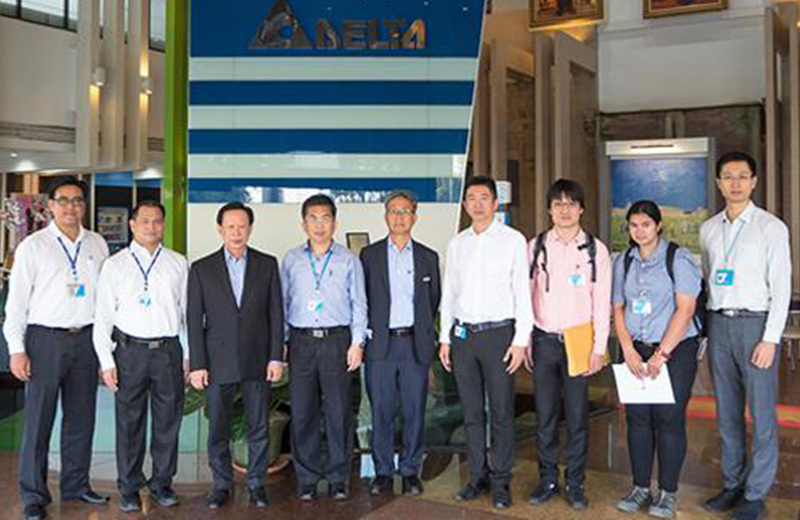 CSR News | Delta Electronics (Thailand) PCL. 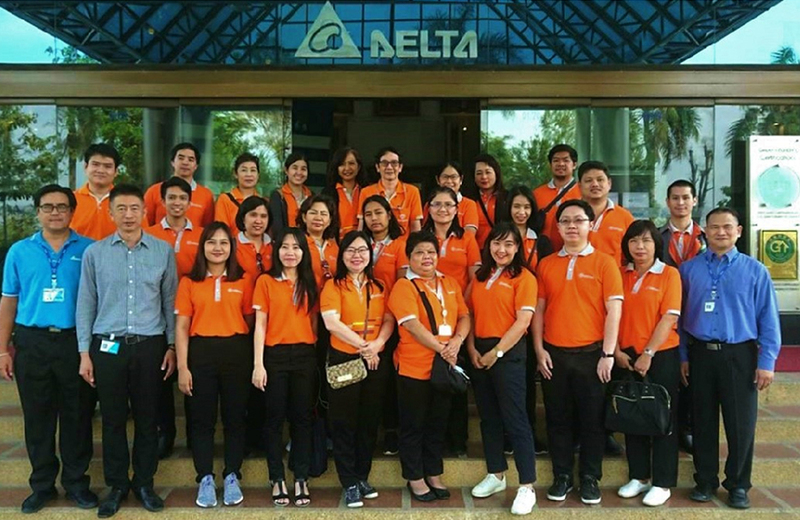 Samutprakarn, Thailand, February 07, 2019- Delta Electronics (Thailand) PCL. welcomed Mr. Adisak Rohitasune, Acting President of the Thailand Automotive Institute (TAI), to see Delta’s latest EV solutions and manufacturing capabilities at the company’s Samutprakarn headquarters. Katowice, Poland, December 2-15, 2018 - Delta Electronics (Thailand) PCL. 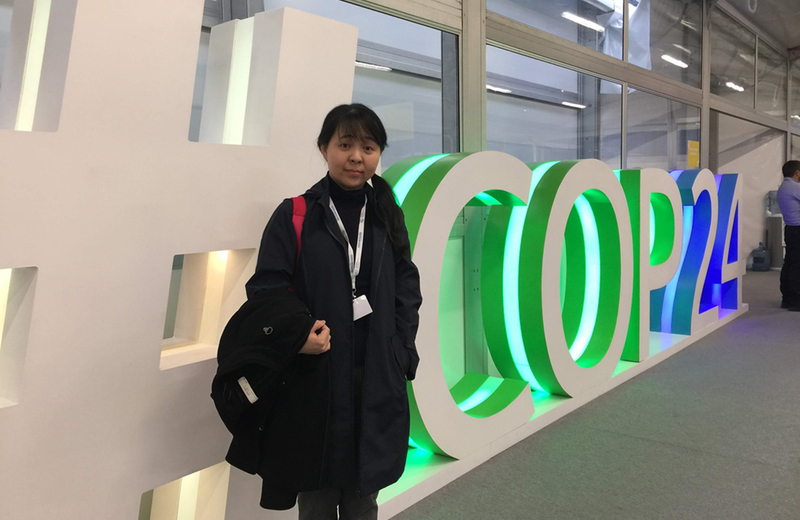 participated in the 24th Conference of the Parties to the United Nations Framework Convention on Climate Change (UNFCCC) also known as COP24 Katowice 2018.